Paralock: Will an improved Quick-Out be available soon? 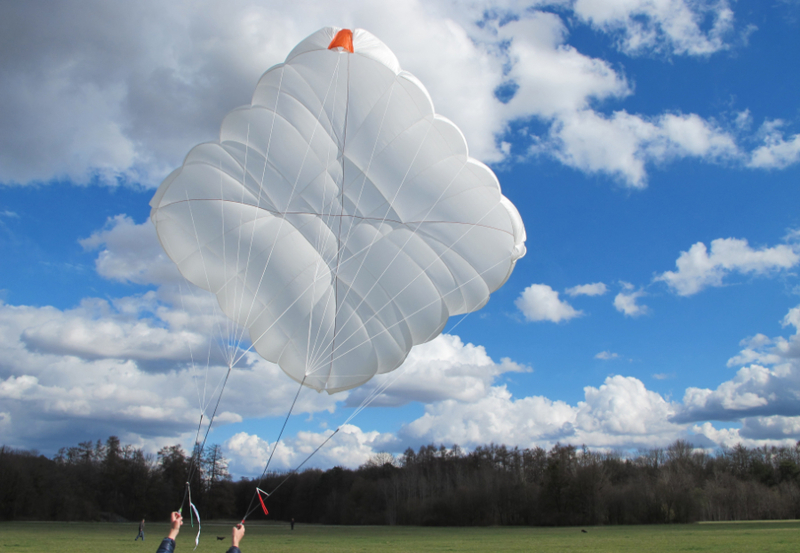 For about a year, the Finsterwalder & Charly development team has been working on a lightweight carabiner that, similar to the Quick-Out, allows the paraglider to be disconnected after a reserve parachute deployment. This project under the name „Paralock" is now so advanced that already a pre-series of 100 pieces has been ordered. Read more: Paralock: Will an improved Quick-Out be available soon? 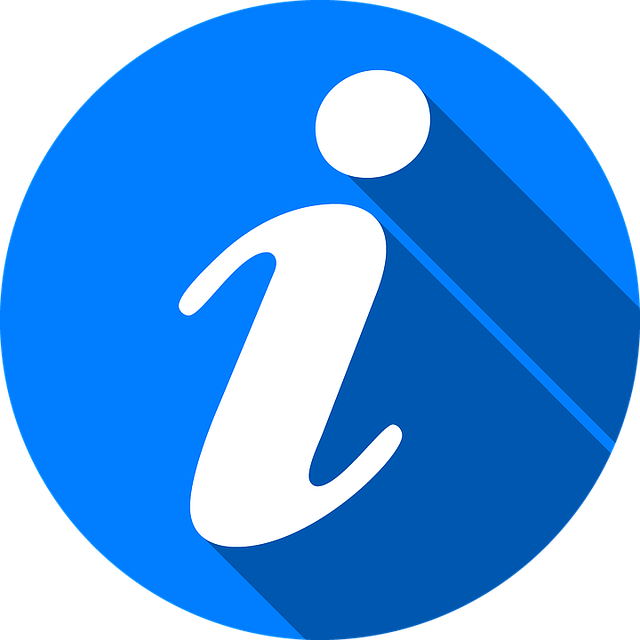 Important note for all Ouick-Out carabiner users! Please observe the safety message Quick-Out carabiner 4.2019 and check the carabiners accordingly before the next take off. Thank you very much for your understanding! The DC 160 ST Tandem joins as youngest member of Charly's DIAMONDcross family and thus is the 5. steerable cruciform canopy in the successful DC lineup. 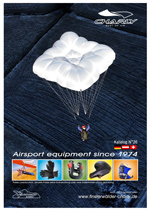 With a weight of only 1.85 kg, the new rescue system is the perfect companion for Tandem Hike & Fly! So far, only less heated gloves can convince with regard to heating capacity and heating time. Why is that so? Manufacturers often promise a heating time up to 10 hours. This heating time can only be reached at the lowest heating level, which is, however, hardly perceptible when heating the fingers. 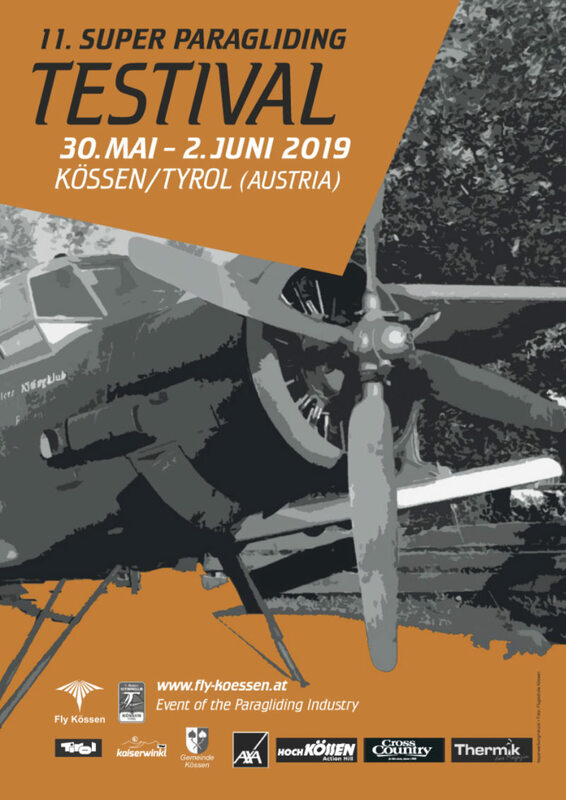 ...more info! The new Charly gloves are featured with the heating focused on the fingers, whereby these are kept warm perceptibly more intense and longer. The Charly LI-ION POWERHEAT is a soft, warm leather glove for paragliding and for outdoor activities in winter ...more information! The Charly LI-ION LIGHT is a thin, sensitive leather glove for paragliding, cross-country skiing, biking and riding ...more information! 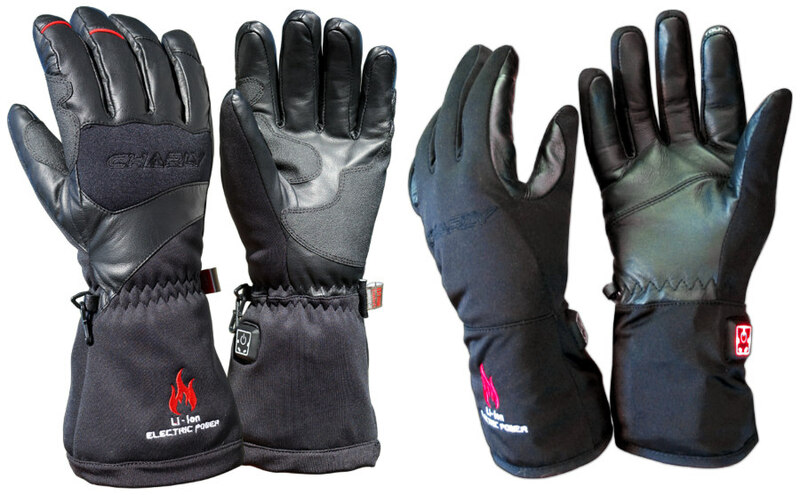 The Charly LI-ION FIRE PLUS is an underglove with an elastic and windstopper upper hand ...more information! Please note: The store in Seeg is closed. The advantages of the DIAMONDcross cruciform canopy at a glance. 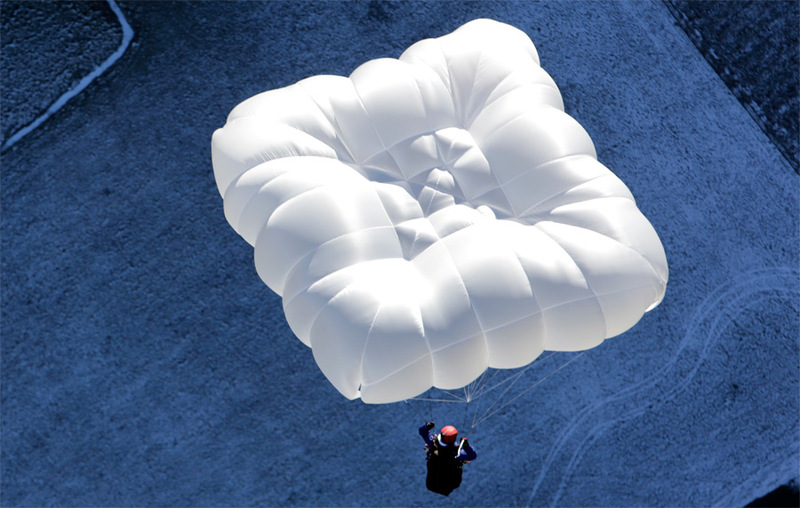 Test videos, video about packing and performance by Tom Grabner.